For thermal power plant, enhanced working pressure and temperature requires more critical materials like P92. USC boiler demands more critical material and works at higher temperature and pressure but more efficient and cleaner. 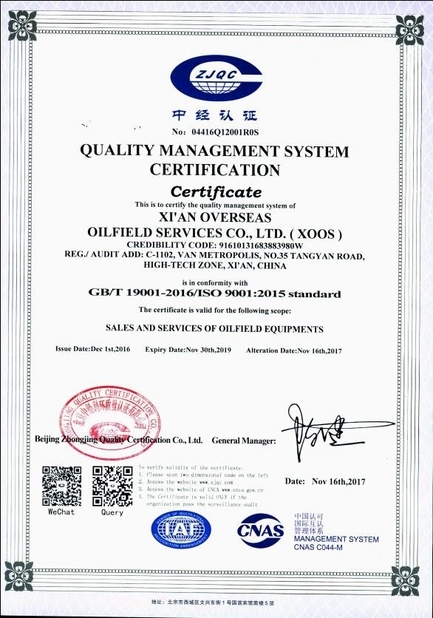 XOOS had been focusing on new material development such as P92. 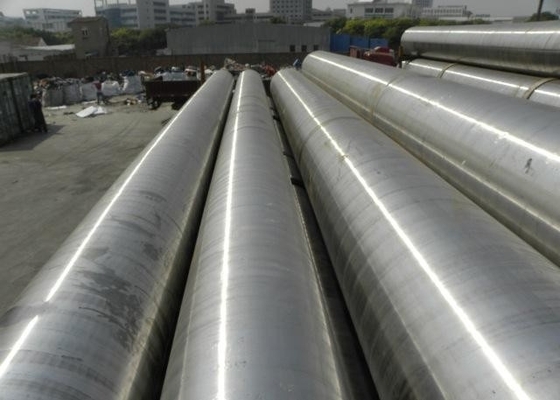 XOOS is providing ASTM A335 P92 alloy steel seamless pipes, which are mainly used for high-temperature service. 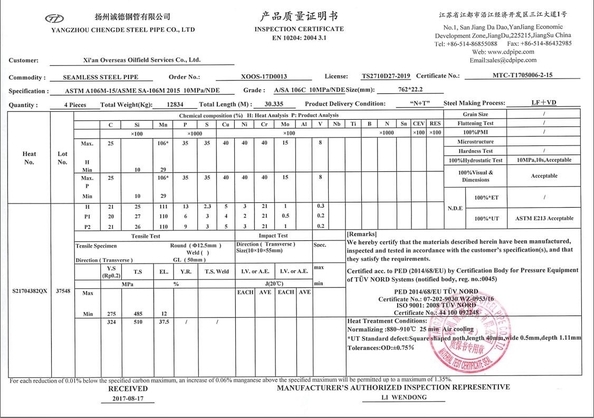 P92 pipe a kind of chrome moly pipes listed in ASTM A335, a standard in power generation and petrochemical industry. XOOS supply a full range of A335 chrome moly pipes. 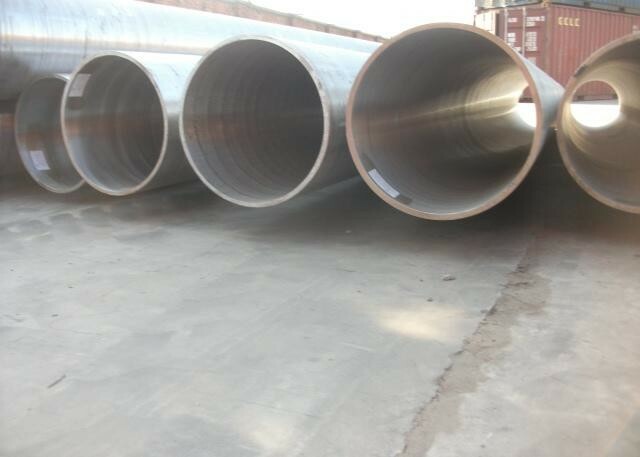 Please contact us to order your P92 pipes with large caliber and heavy wall thickness.